The Addison at 225 Schermerhorn Street is one of the newer luxury rental buildings that have come up in Brooklyn, and its excellent residences have been in demand ever since they came into the market. 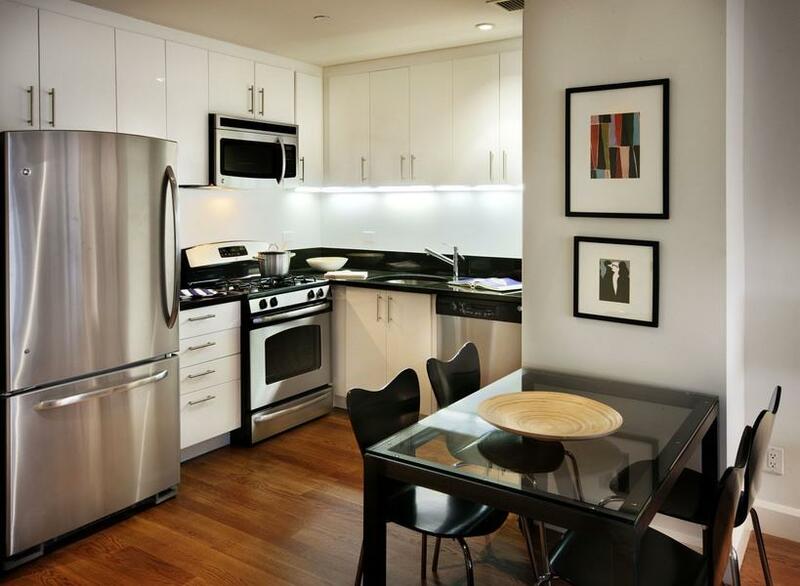 This building has a great location in Downtown Brooklyn, steps away from the subway station at Hoyt-Schermerhorn Streets and close to all the popular shops and restaurants in the Boerum Hill neighborhood. 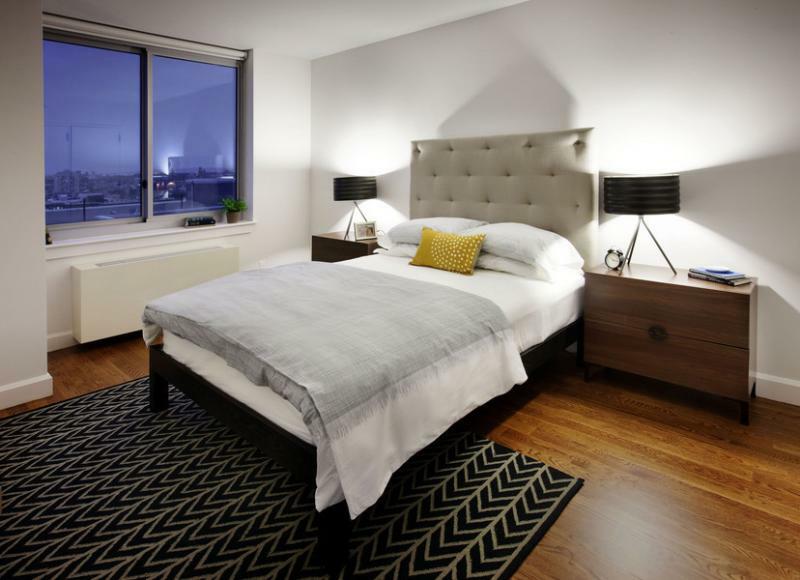 The Addison is offering studio, one- and two-bedroom apartments for rent, all of which feature white oak floors, large windows and other beautiful design elements. The kitchens feature stainless steel appliances, granite countertops and white glass cabinetry, while Italian porcelain and ceramic tile are the main elements of the bathrooms here. 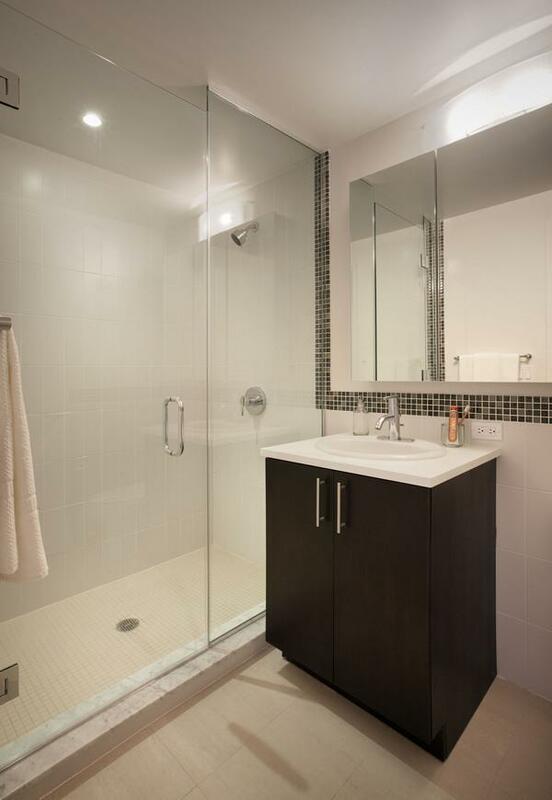 The apartments also have individually controlled heating and cooling, making living here a comfortable experience. 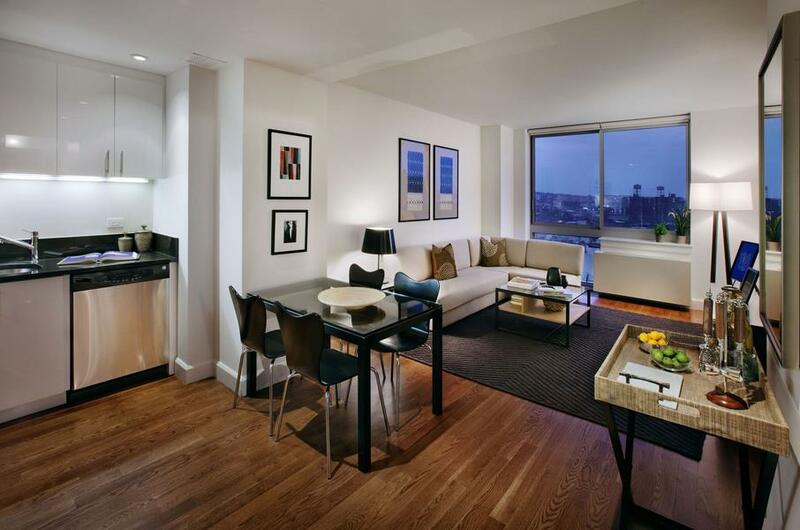 Residents at the Addison are also treated to a number of luxury amenities. 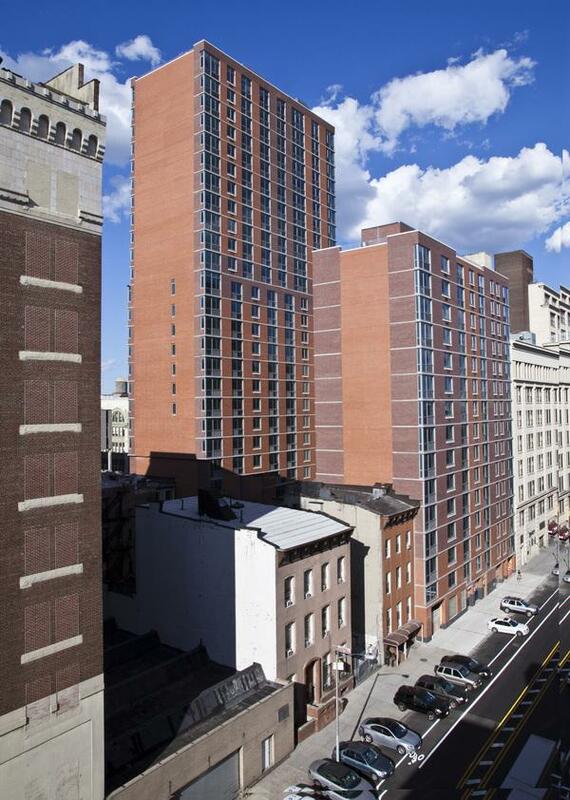 They enjoy the security of a 24-hour doorman, and also have access to a number of convenient services including a parking garage, bicycle storage and private resident storage. While the neighborhood has a number of fun places to hang out, residents also get to use a private courtyard and a lounge located within the building, both of which are great places to relax and chill out. I would like information on apartments in The Addison. Please contact me ASAP.